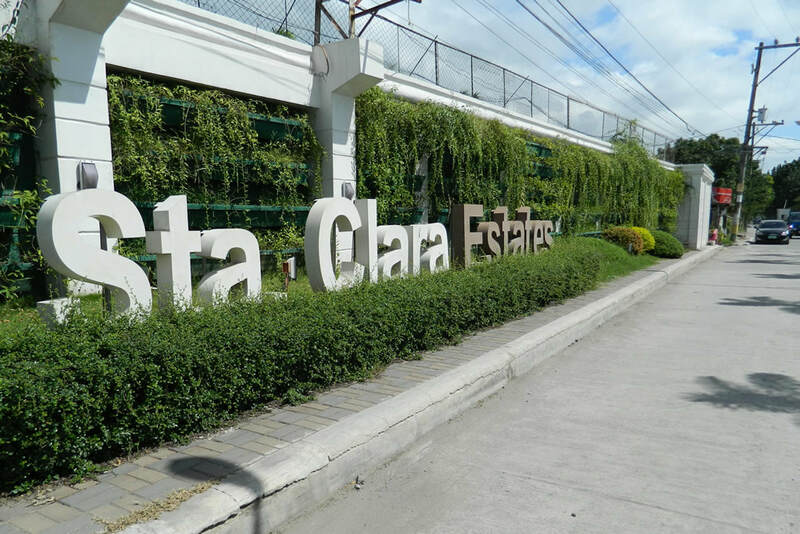 Strategically located at the heart of Guiguinto , Bulacan. Having an access to Sta. Rita Exit and Tabang Exit of NLEX, making it a few kilometers away from Manila.A perfect place accessible to almost everything. Come home to your paradise, were ease and serenity come together.